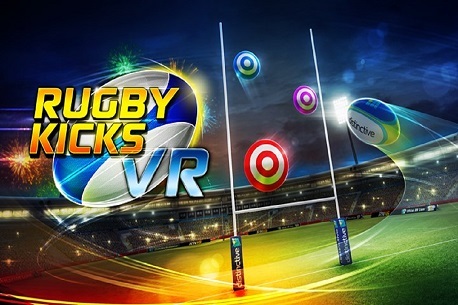 Intro: Specially developed for Gear VR, the game combines flawless immersion in a virtual world with intense point-and-shoot action. As you obliterate wave after wave of enemies, you’ll improve your military tactics and become more ruthless than ever, taking virtual reality games to a new level! Verdict: Flap Up! VR is a flappy bird clone that sees you going virtual between ever moving platforms. The travel direction isn’t the only virtual thing in this game, it is also the learning curve. Much like the original flappy bird it is hard from the word go and it will frustrate you to hell and back. Just tapping the touchpad makes you “flap” and you need to go as high as you can mean there is a least the possibility to play multiplayer with friends, passing the headset between each other. This game isn’t going to win any awards for VR ingenuity, but it will kill a few moments of boredom. For a single quid that is pretty much all you can ask from it.